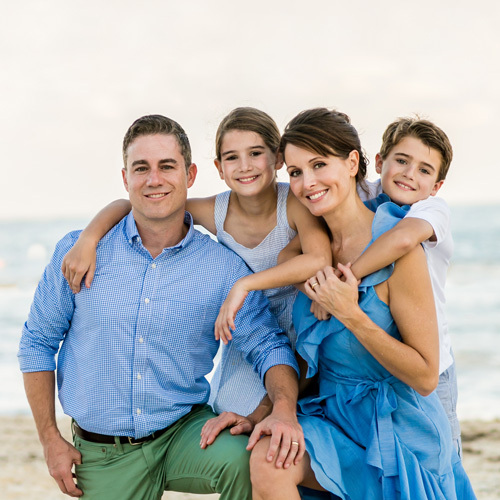 At Adventure Photos, we offer a variety of products to showcase your most valuable memories, including professional-grade prints, canvas prints and metal prints. We also create custom storybook albums. Each product is created in-house, allowing us to ensure outstanding quality. 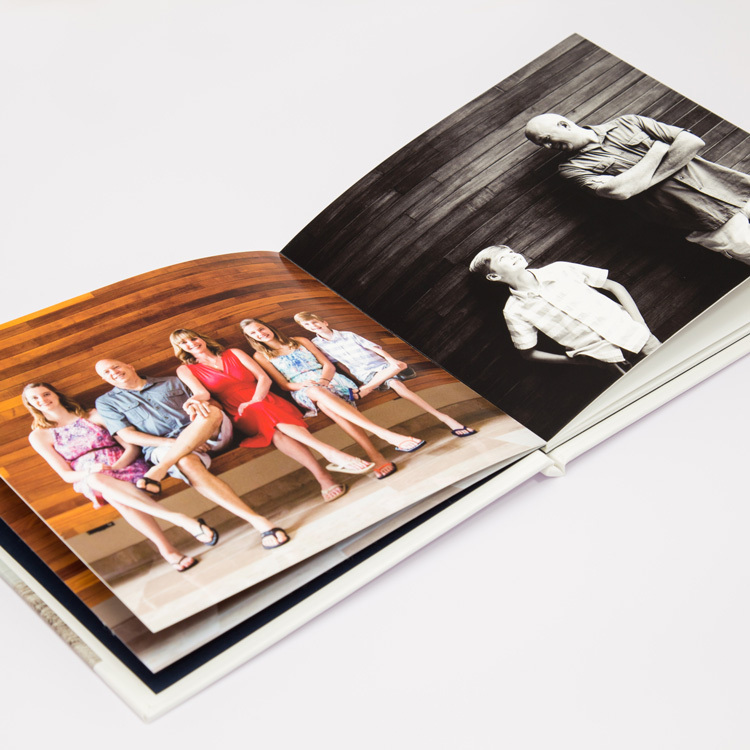 Our high-quality photo books are the perfect way to preserve your special moments. Professionally finished, polished and personalized with your name. 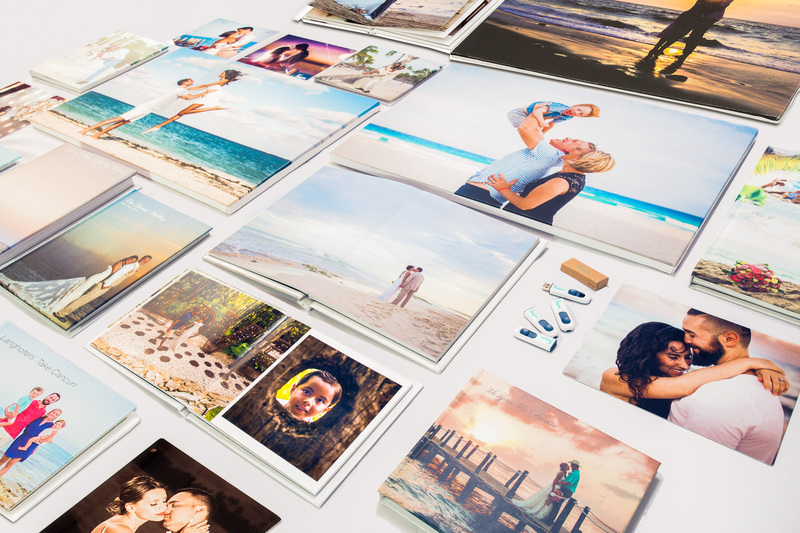 Choose from 20 or 40 pages with an optional upgrade to an elegant matte photo finish. Display your most cherished memories on our contemporary canvas prints. Our stretched-canvas prints lend an artistic touch and are made with archival inks and heavyweight canvas, ensuring the best photo quality. Every purchase comes with hanging hardware. Create a collage of images or chose a split-canvas print for a dramatic effect. Experience your photos in high definition with our stylish and chic metal prints. Metal prints enhance the vibrant colors of your image, drawing attention to even the finest details. Enhance your memories with the fantastic luminescence and finish of our metal prints. 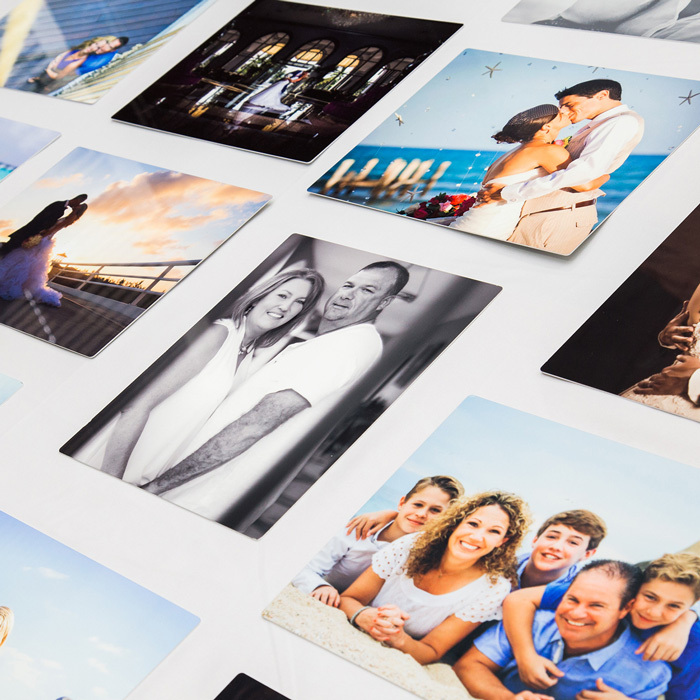 Use as a desk display or a create unique, personalized wall art collage with our combination packages. Our competitive photography or video packages offer a variety of services and products to suit every event and budget. 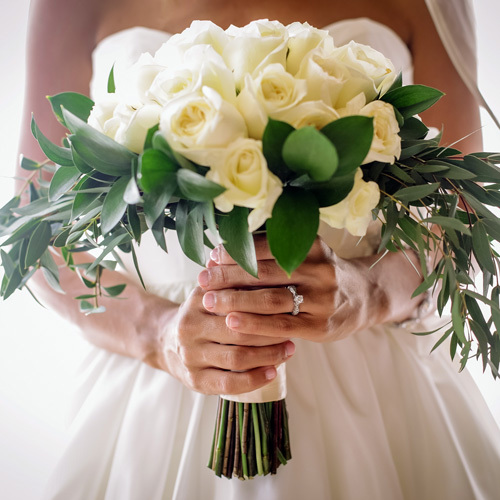 We have a dedicated wedding photo coordinator available to discuss your individual needs and help you select the package that’s perfect for your wedding. Our coverage hours range from one hour to a full wedding day or even longer if required. Please contact us as soon as you know your wedding location and our wedding coordinator will send you more details of the packages available. Combined photo and video packages offer the best savings. Our lifestyle photography packages also offer the best value for images and products to display those cherished memories. You can easily book your session before arriving with our customer service team. To receive specific pricing for your session, please contact us to discuss your request. 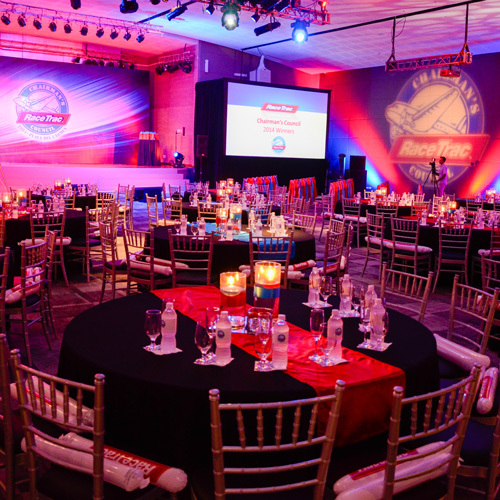 We understand that each event you host is unique and specifically designed for your company. Let us complement your planning with tailor-made photography and videography services. Whether you require 1 hour of coverage, a full-day photographer, or simply group shot, we cater to the needs of your event. Contact us today to start planning your next business function. We will provide you with a customized quote for the services that best suit your next occasion.